Do you love history? Are you as impressed with the beauty of Aldie Mansion, home to William and Martha Mercer, as we are? 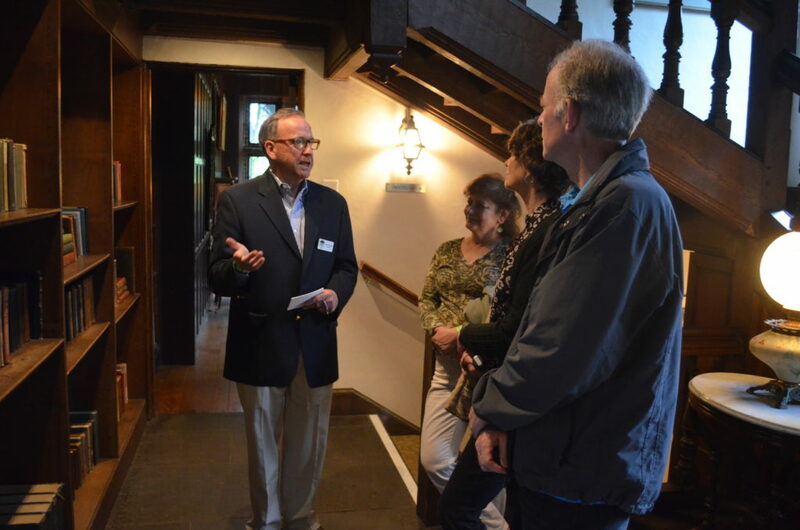 If so, come out and learn about the mansion and the Mercer family so that you can become a docent and lead tours. Training involves shadowing on at least two tours and giving two practice tours. Notes and tour materials provided. Additional training will occur throughout the year.